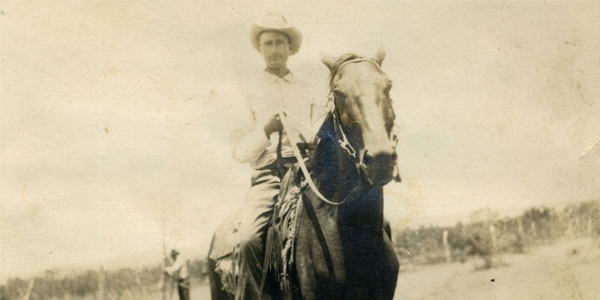 Cargile Ranches began in October 1904 when John Stark Cargile and his long time friend and business partner, R.N. Garrett, purchased Rocky Ranch at Arden, Texas. Cargile, President of the Arkadelphia Elk Horn Bank, wanted to expand into Texas and move his son Jess, who was battling tuberculosis, to a much dryer climate. 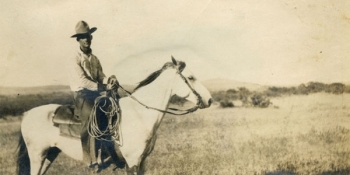 At the age of seventeen, Jess moved to Texas and began ranching at Rocky. 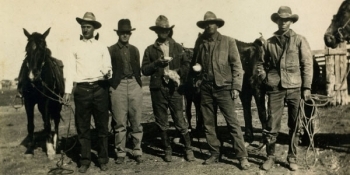 His brothers, Howard and Frank, eventually joined him on the ranch. Frank Cargile and his wife, Estelle, had two children, John Stark and Carolyn. John developed an interest in ranching at an early age and, after graduating from the University of Texas, returned to the ranch to make it his life's work. 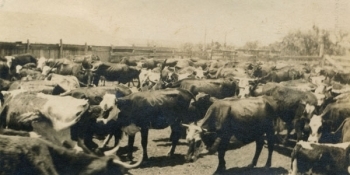 In 1954, John and his father purchased Producers Livestock Auction which his family still operates. Producers is the largest sheep and goat market in the United States and one of the largest cattle markets in Texas. Cargile served as President of the Texas and Southwestern Cattle Raisers Association, the Texas Sheep and Goat Raisers Association and is a recipient of the 1993 Texas Tech Ranching Heritage Center Golden Spur Award and the 2007 TCU Ranch Management Program Partners Award. 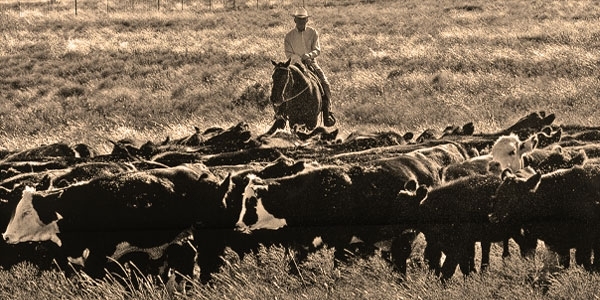 The Cargile family ranching business, run by John's four children, operates Cargile Cattle Company. 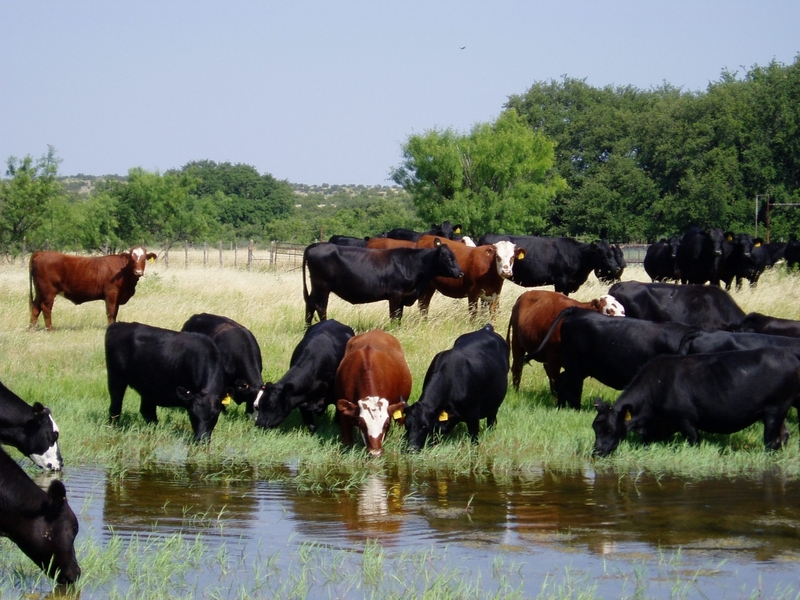 The ranches run commercial cows bred to Red Angus and Hereford bulls as well as commercial hair sheep on deeded and leased ranches located mostly within a 100 mile radius of San Angelo, Texas. 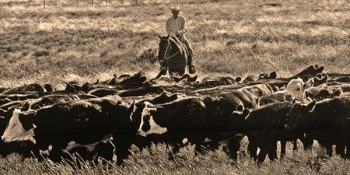 The ranching operation is headquartered at Rocky Ranch, twenty miles west of San Angelo. Charley Christensen and his staff are responsible for the daily operation of the ranches. 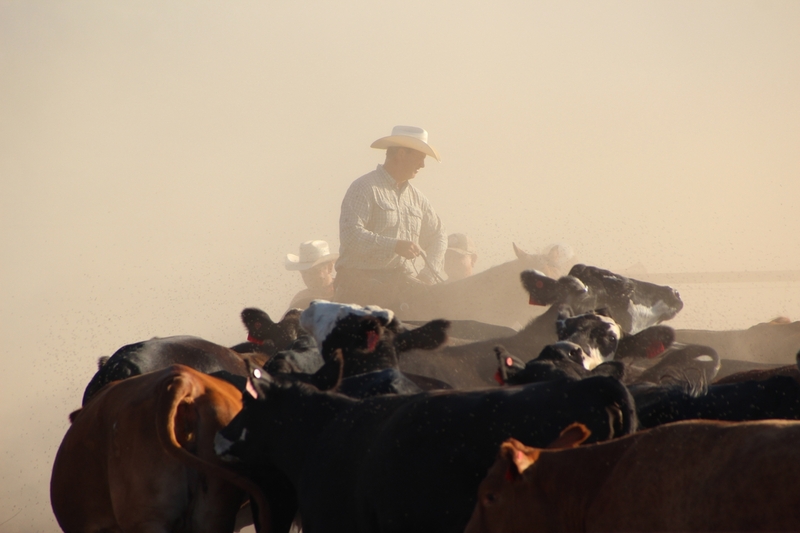 Conserving natural resources and being a good steward of the land are among the guiding principles of the Cargile ranching business. Rocky Creek, which runs through the Arden ranch, stood dry for many years until mesquite and cedar were removed. A riparian buffer zone is now in place and, as a result of conservation efforts, natural springs flow through the ranch to the Middle Concho River throughout much of the year. 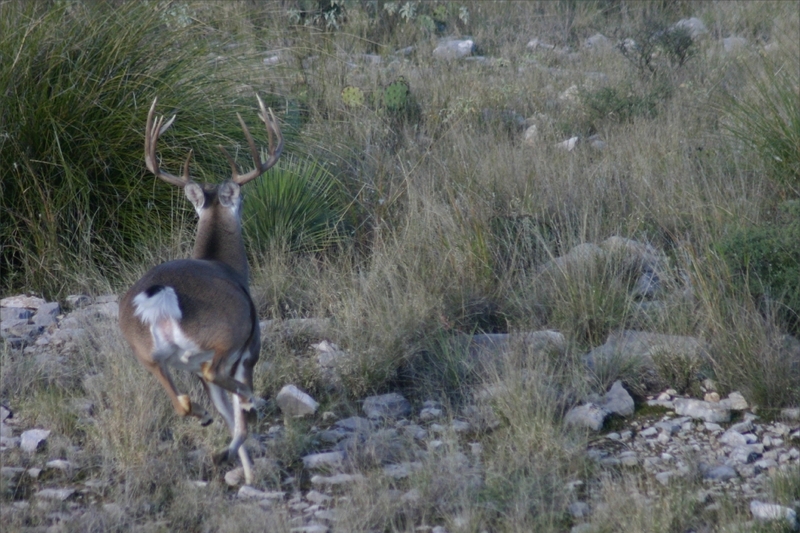 Many species of wildlife, including trophy whitetail deer, Rio Grande turkey, and bobwhite quail, make the ranch their home. Cargile Cattle Company strives to create a balance between a commercial livestock operation and natural wildlife habitat on all of the land that they manage. 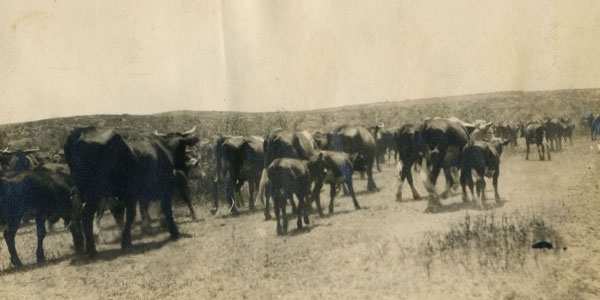 Good livestock and wildlife management, along with continued brush control and sound range management practices, have been the basis of this ranching operation for decades. We are dedicated to continuing these practices into the future. Copyright © 2018 | Cargile Ranches | All Rights Reserved.